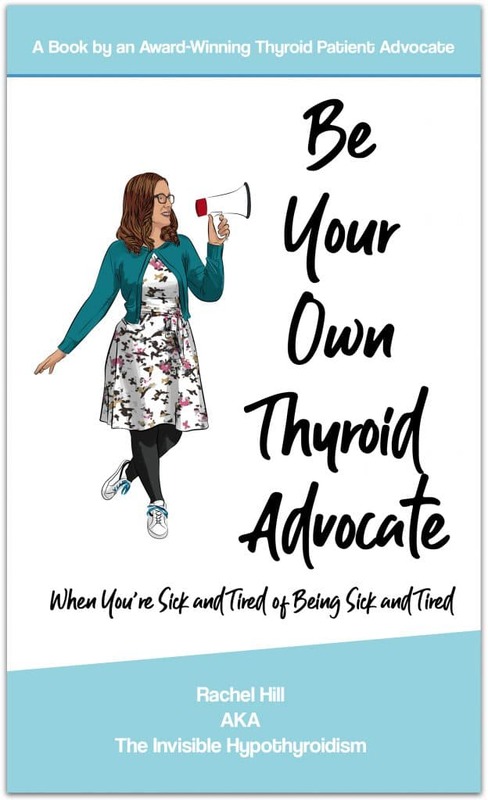 One year ago today exactly, I took a photo of me holding a piece of paper that simply said ‘I am the face of thyroid disease’ and posted it online. 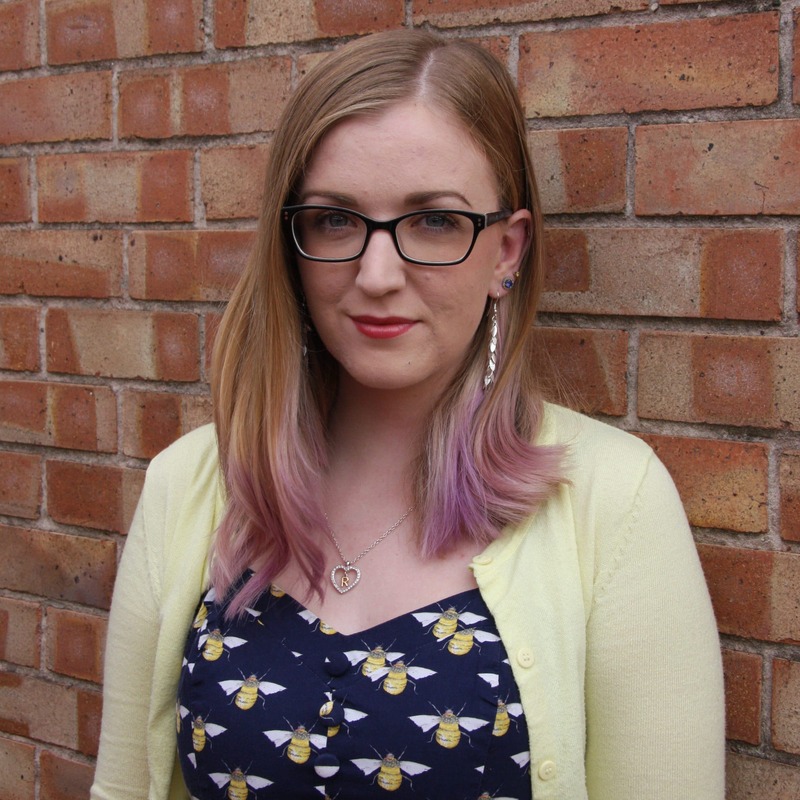 Underneath the photo, I had a bit of a rant about doctors misdiagnosing thyroid disease, often inadequately treating us and explaining that thyroid disease affects people of all ages, sizes, ethnicity and backgrounds. I’m doing it again this year, not only sharing that post in the hopes that it will raise some awareness on the symptoms, and mismanagement of thyroid issues, but also with a new post, that I hope expands on the issues I touched on a year ago. The World Health Organization estimates that 750 million people in the world have some form of thyroid disease. 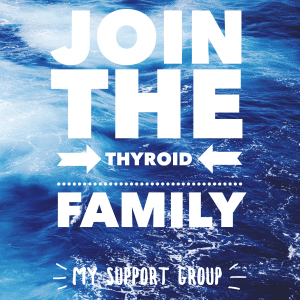 Including 1 in 20 people in the UK, say the British Thyroid Foundation. and The ATA say that as many as 60% are undiagnosed. So could this include you or a friend or family member? 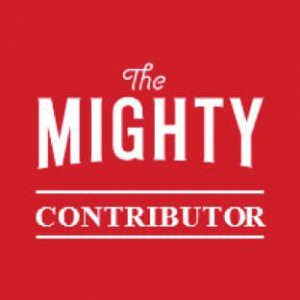 If you believe it could be possible that you have a thyroid issue, please make an appointment with your doctor and have them run a full thyroid panel. 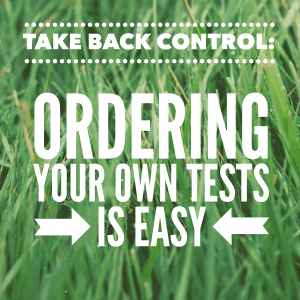 Your doctor may wish to just run the TSH test first, but it is important to know that this isn’t accurate on its own and the other components of the panel also need checking, especially if TSH comes back ‘normal’. 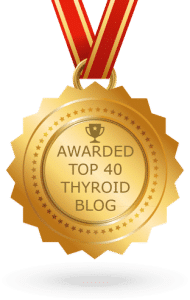 Optimal levels are important, as well as checking thyroid antibodies for autoimmune diseases such as Hashimoto’s and Graves Disease. 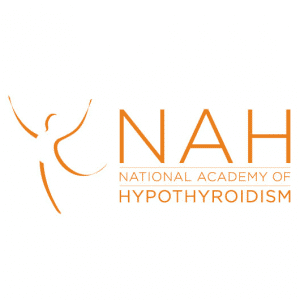 It is also important to note that having Hashimoto’s can cause results to move up and down as if you’re changing from hypo to hyper, or back and fourth between normal and abnormal. You could also be told you’re ‘only borderline‘ hypothyroid. 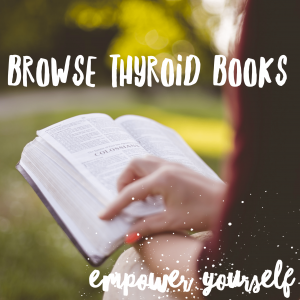 For those of us already diagnosed, we can gain awareness this month about how to check our thyroid glands regularly for any abnormalities, what vitamins may help us and what tests we need to ensure our doctors are doing on us. We should also be aware of what results we are looking for. 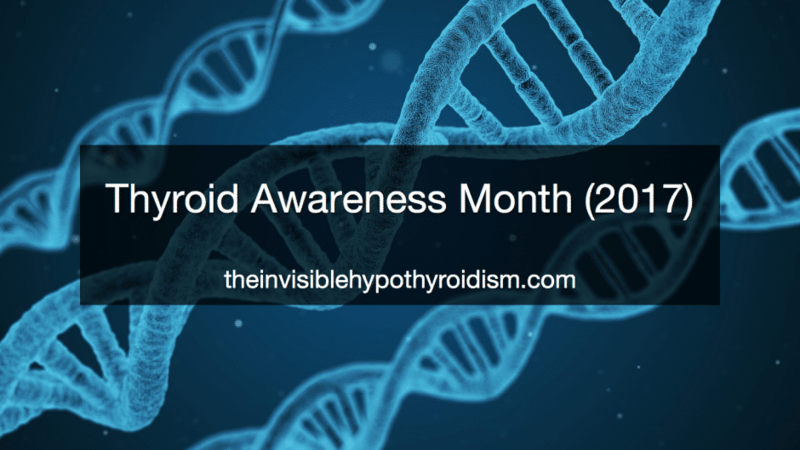 And finally, if you know someone with hypo or hyperthyroidism, please take the time this Thyroid Disease Awareness Month to learn a bit more about their condition and don’t be afraid to ask us questions! It’s nice to know you care. 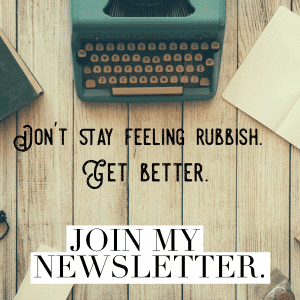 An Open Letter to Friends, Family, Work Colleagues and Doctors of Those with an Underactive Thyroid/Hypothyroidism.